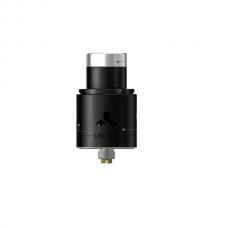 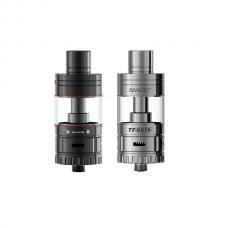 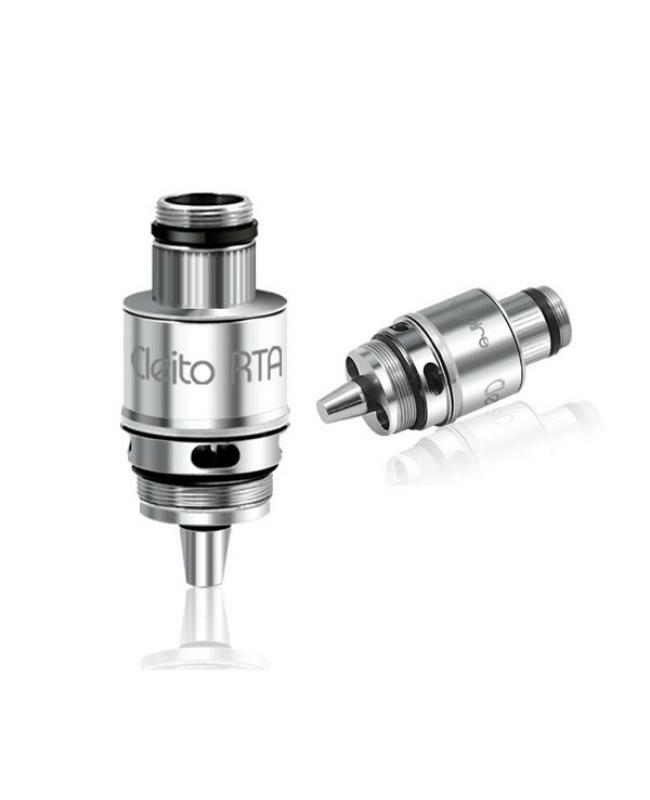 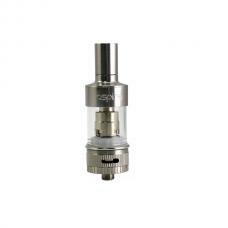 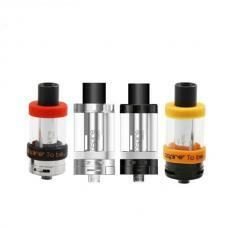 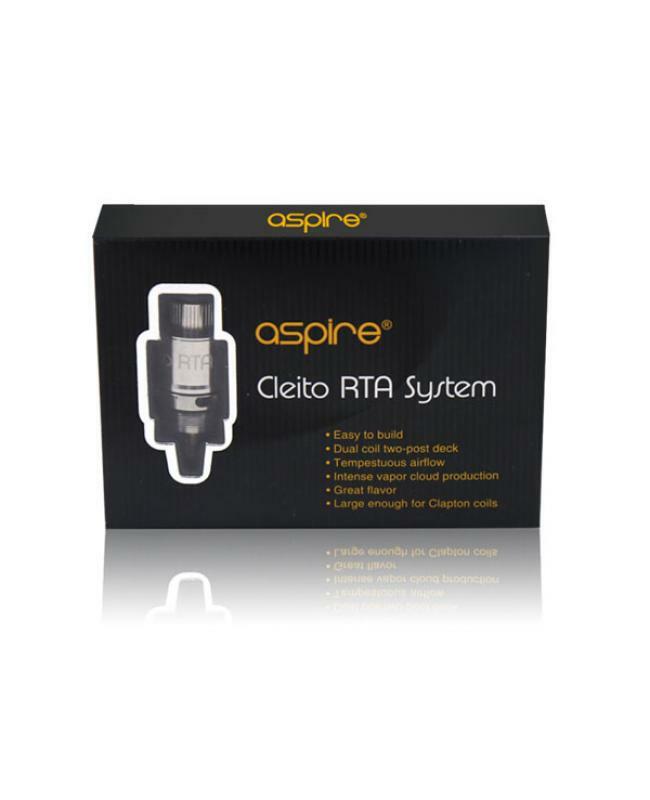 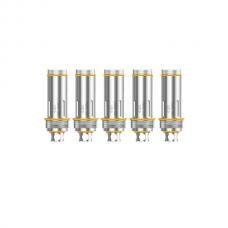 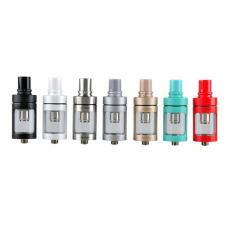 aspire cleito RTA system, comes with cleito RTA parts, vapers can build your coils and install on it, provide great flavor and vapor production, easy change your cleito tank to RTA. 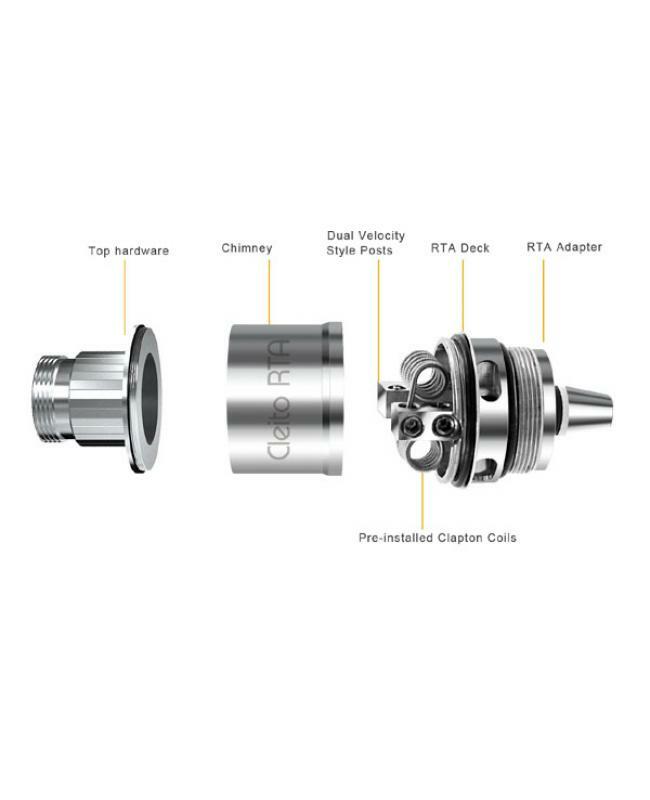 the kit comes with dual coil velocity-style deck, with tempestuous airflow and creates intense vapor cloud production. this building deck only fit for aspire cleito tank, not for other tanks.recommend resistance of coils between 0.35ohm to 0.45ohm.